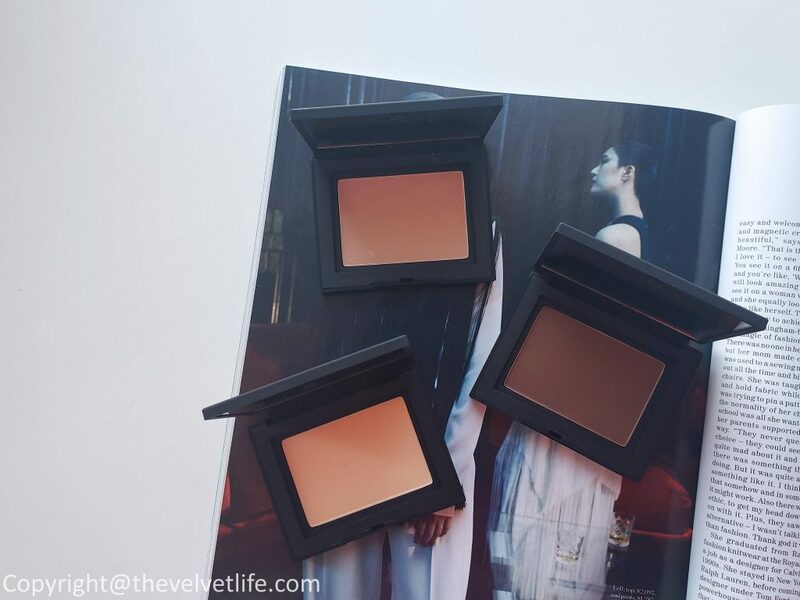 Nars Soft Velvet Pressed Powder is a multi-purpose pressed powder suitable for all skin types. The velvet-to-the-touch formula sets makeup, evens skin tone, absorbs excess oil, and reduces the appearance of imperfections with a soft-matte finish. The powder has Hyaluronic Acid which imparts a velvety feel to the skin and the effect if non-drying. Apart from the feel and effect, it helps retain moisture while blurring the fine lines and problem areas. The powder is finely milled and feels very comfortable on the skin, does not looks or feels heavy or cakey. 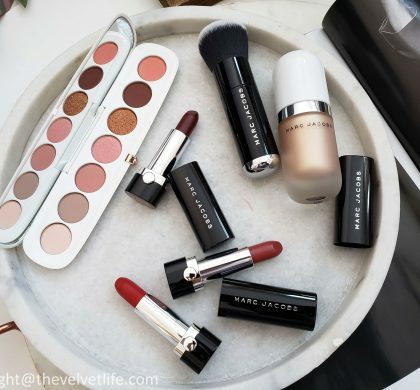 The finish is very natural and healthy kind of matte. There are eight shades available in this powder which are surely multi-purpose. 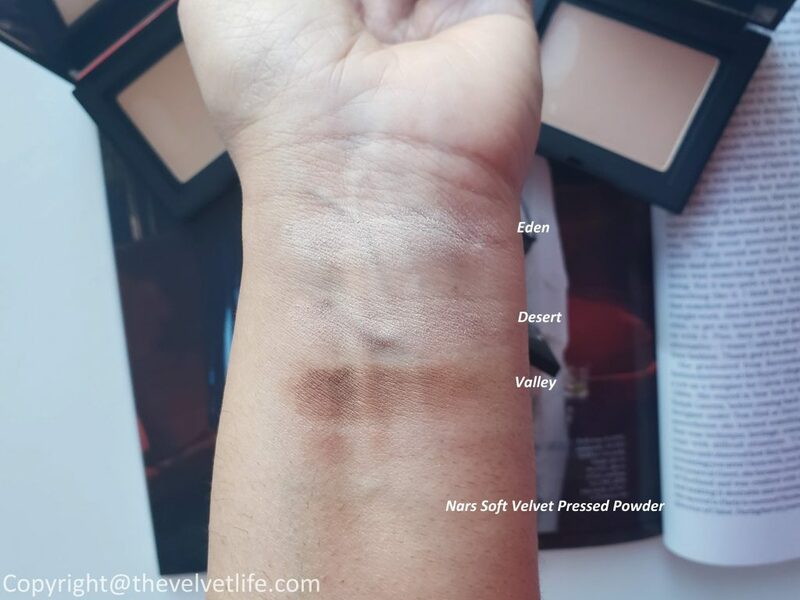 The three shades I swatched in this post, I am using them as a setting powder and as a contour powder. The powder blends in easily into the skin and as far as the darker shade is concerned, to be used as a contour, it is easily buildable. The staying power is nice and keeps the makeup in place for a whole day as I tested in for over 8 hours. 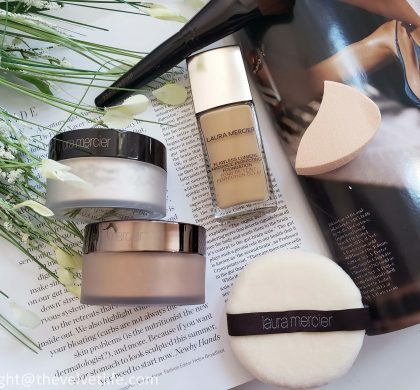 For my combination skin, the soft matte transforms into the dewy finish as it mixes with my skin’s natural oils by the end of the day which is very much acceptable to me. 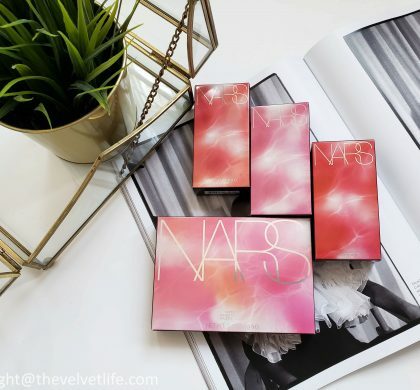 I usually like and use many Nars products, the Nars Natural Radiant Longwear Foundation which I reviewed here, is still one of my favorite everyday foundations. And I recently started using the Laguna bronzer and absolutely in love with it. These powders are a nice addition to my daily makeup routine as a setting powder and bronzer, also great for on the go use. 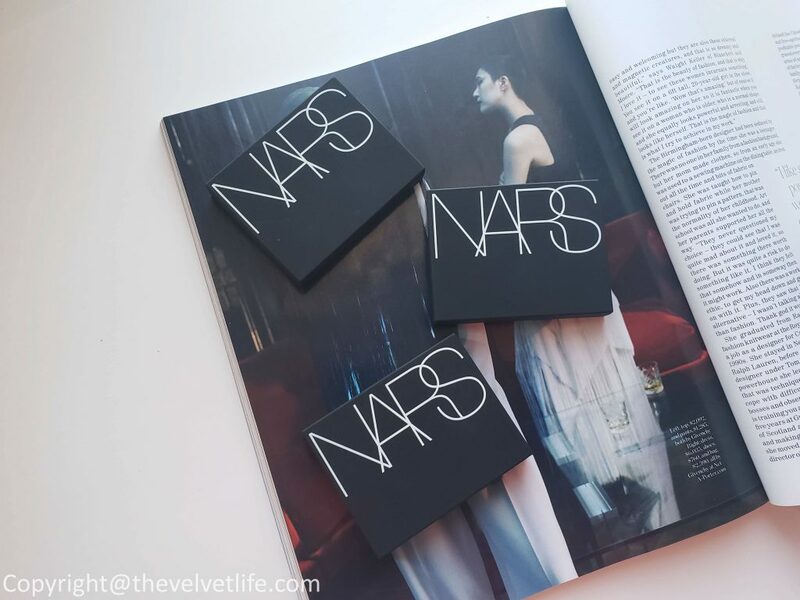 Nars Soft Velvet Pressed Powder is available at Hudson’s Bay, thebay.com, and Nordstrom.